LendingPoint is proud to have been named to the 2018 Georgia Fast Forty, recognizing the top 40 fastest–growing middle–market companies in the state. The award was given by The Atlanta Chapter of the Association for Corporate Growth. Applicants were required to submit three years of verifiable revenue and employment growth records, which were validated by national accounting firm and founding Diamond sponsor, Cherry Bekaert LLP. An ACG Selection Committee evaluated each application and conducted in-person interviews with all qualified applicants. 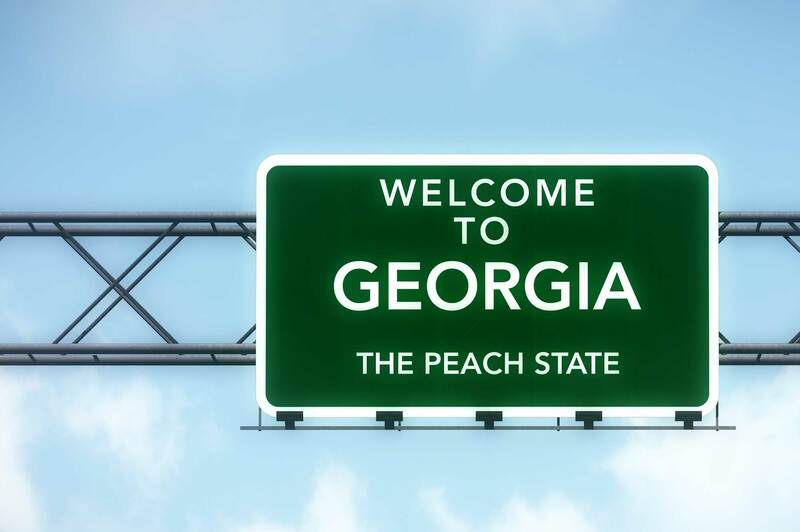 All companies on the list are for-profit and headquartered in Georgia. They reported year-end revenues ranging from $15 to $500 million. Last month, LendingPoint was also named by the Atlanta Business Chronicle as Atlanta’s fastest-growing private company. These recent recognitions continues a year of significant accomplishments for LendingPoint. In January, it acquired a point-of-sale lender’s origination platform, and that technology contributed to LendingPoint’s Merchant Solutions, a comprehensive point-of-sale lending platform for retailers and service providers that debuted last month. LendingPoint also expanded its executive bench with the appointment of Antonio Martino, a longtime executive with Citibank, as its Chief Financial Officer earlier this year. In September 2017, LendingPoint announced that it had closed an up to $500 million senior credit facility arranged by Guggenheim Securities.